Because of the nature of what we do, there is a ton of education that goes into each GLI intern. We teach each intern about principles of game development from the pitch process, though concept development, production, and release. As such GLI internships are unpaid. However, selected candidates will be coached by our team using real game project scenarios for variety of clients both large and small. 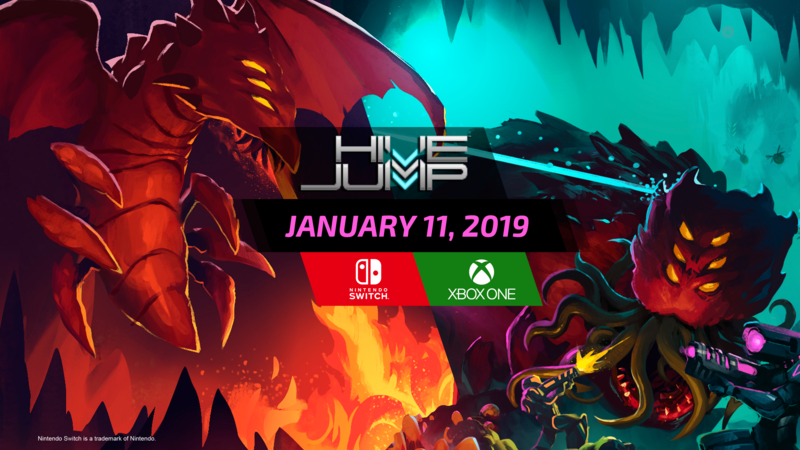 In some cases, interns will contribute to our original property – Hive Jump which will release later this year. NOTE: This year, especially, we would love to see any SPRITE ART / PIXEL ART you’ve created. Decisions will be made the week of 5/9 for the 4 open spots. Feel free to reach out if you don’t hear back from us after a few days, but please bear with us while we go through each submission carefully! I got to play your game, Hive Jump, at Wizard World a few weeks back and I loved it. I would love an opportunity to work with your studio and learn what you guys have to share. My situation is probably a bit different than most. I work full time (7:30- 4:30) all ready as a Systems Administrator for Harris Corp but I have been trying to get switched over to Game Development for a few years now. I got my bachelor’s degree in Game Software Development from Westwood College last year. I interned with Shadowfall Studio for a little less than a year before I moved back out here to STL. Since then I have been looking for another studio to join. I have my own side projects but I miss working with a team. I understand i probably am not the demographic you would normally consider for an internship but I would love to have a chance to work with another studio. ps. I have a full version of my game, Alien Invaders, that I can send you if you would like to check it out. The Unity player I used on my portfolio is sadly no longer supported.